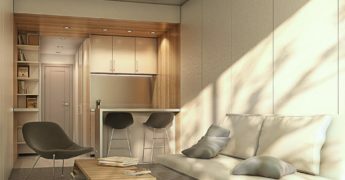 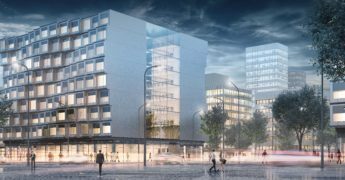 A smart solution for modern congested cities, DMDm Micro-Apartment brings flexibility and freedom to modular housing development. 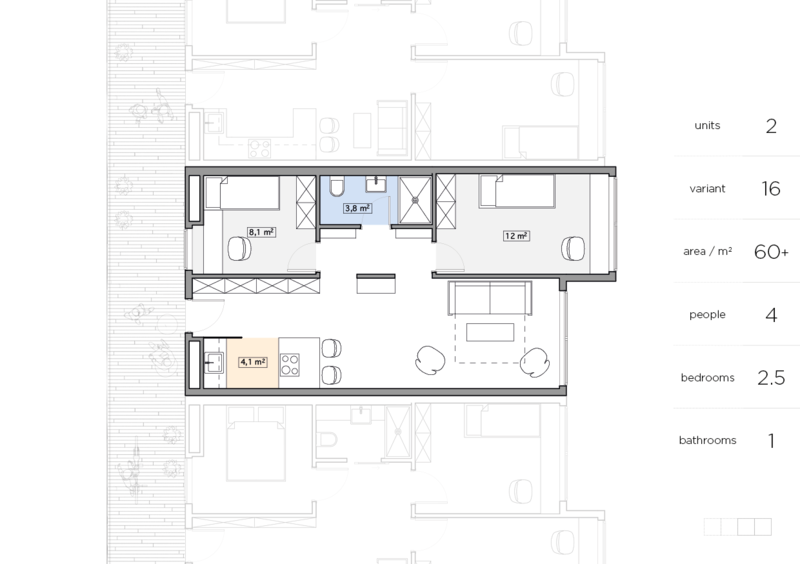 Based upon single steel frame design it allows for a number of different functional configurations, while maintaining a simple common circulation scheme. 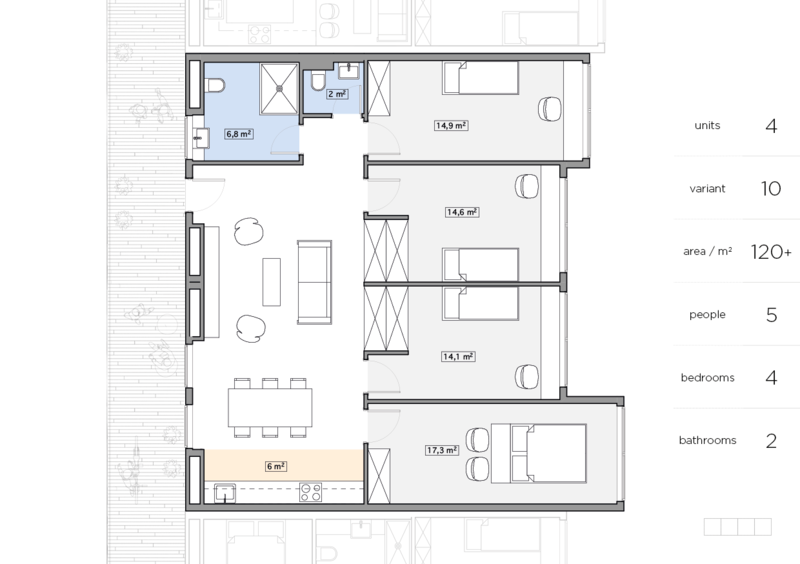 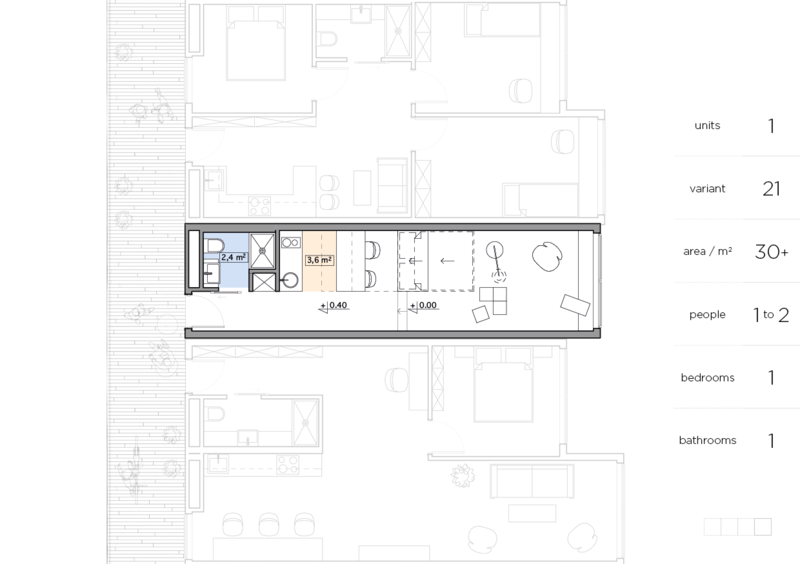 Our design team has prepared over a 100 layout options ranging from single-unit 30 m2 studio flats to four-module 120 m2 large family apartments. 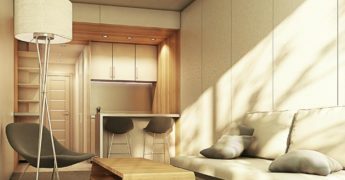 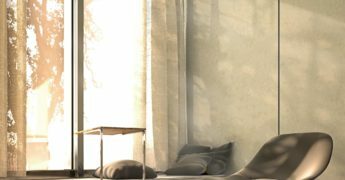 They can be freely combined to form unique apartment buildings tailored to specific investor needs. 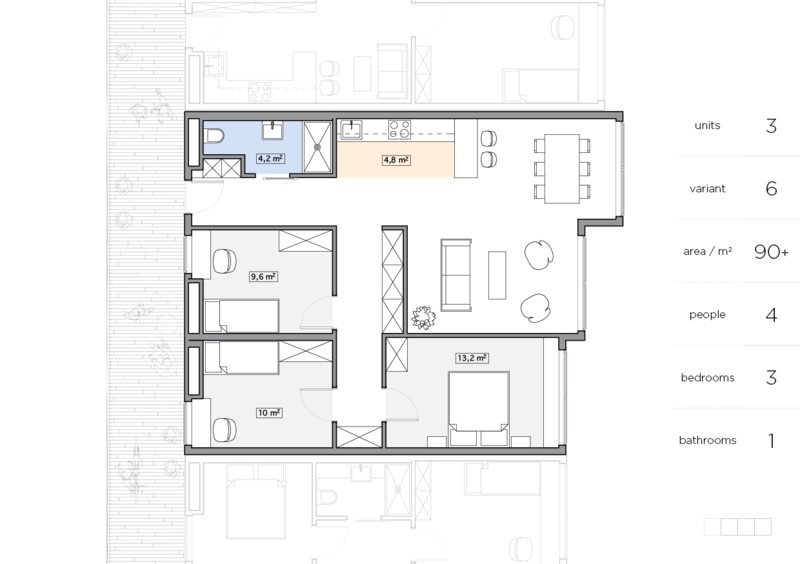 The building can be adjusted even further by choosing a proper architectural typology to perfectly fit the site. 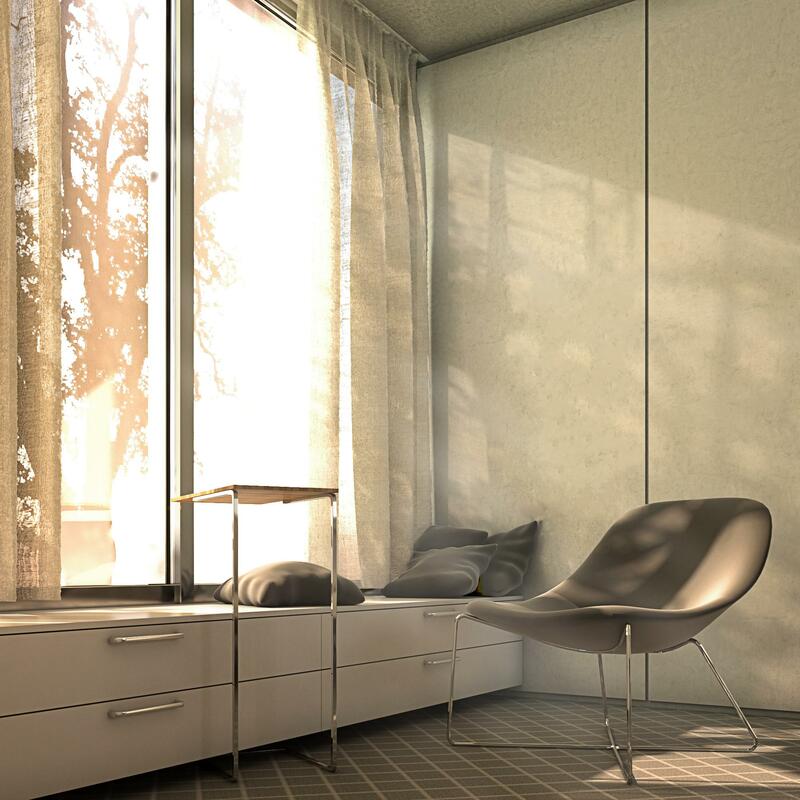 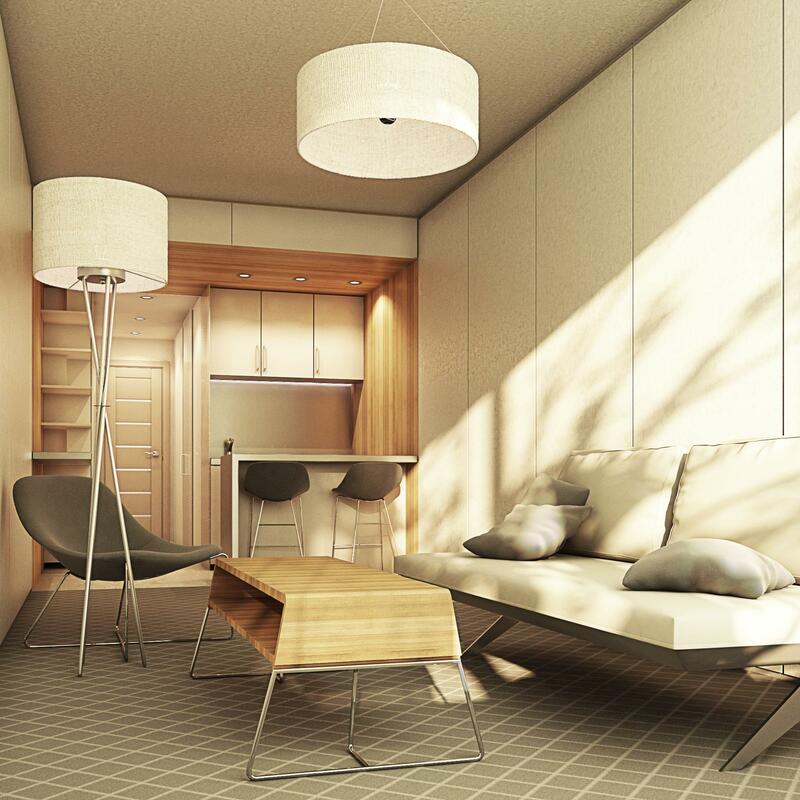 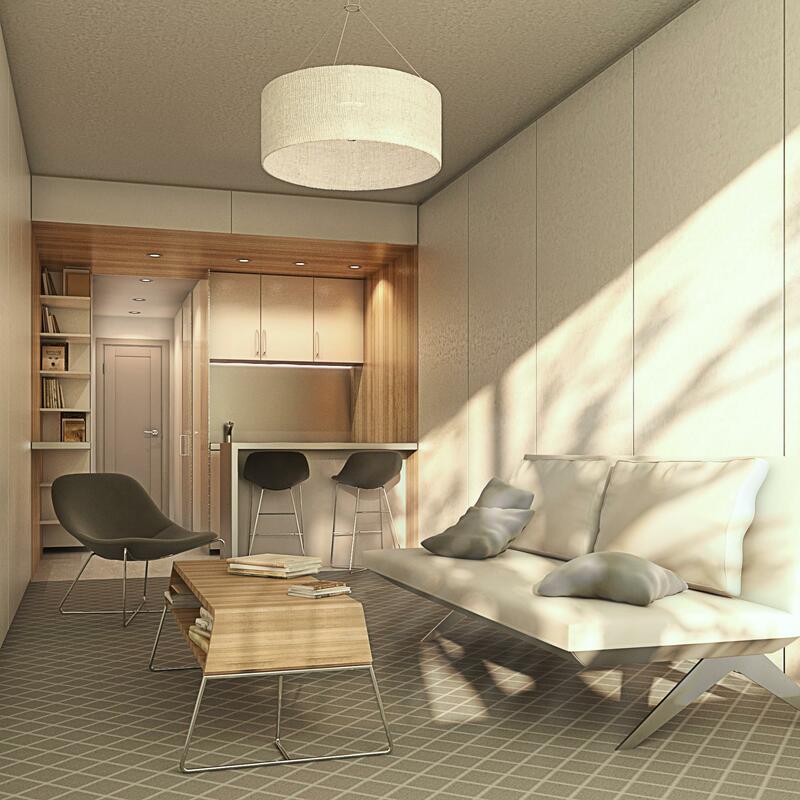 DMDm Micro-Apartment buildings benefit from all the advantages of modular construction: the modules come fully furnished, and the amount of on-site work is greatly reduced, speeding up the erection time.